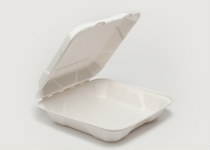 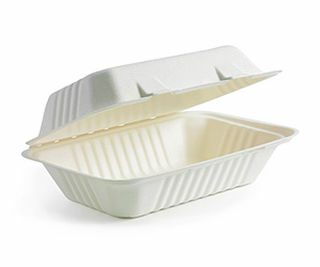 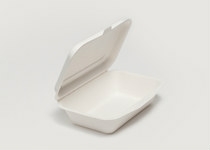 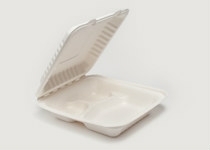 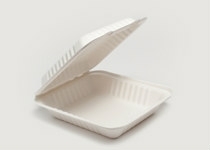 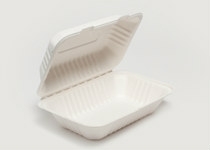 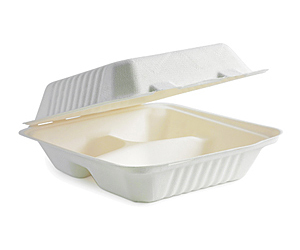 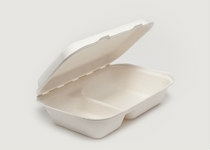 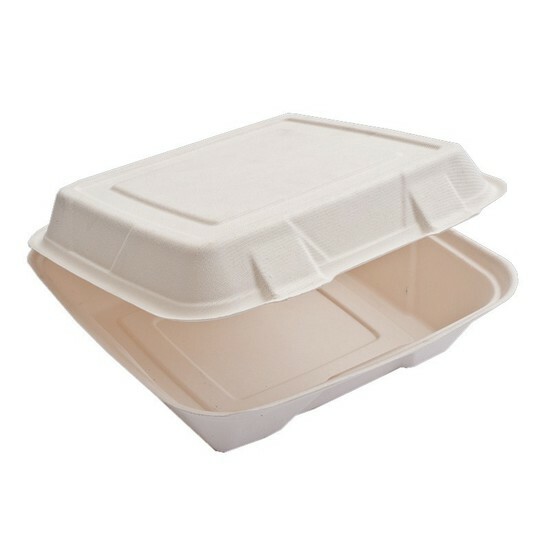 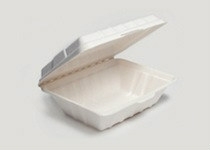 Our Green Choice bamboo containers are made from compressed unbleached bamboo pulp. 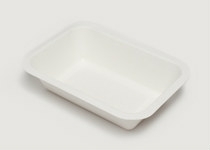 Due to the unbleached process, there can be slight colour variations to this range. 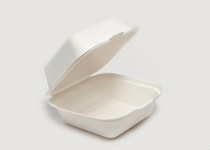 All our bamboo products meet FDA specifications for use in food applications. 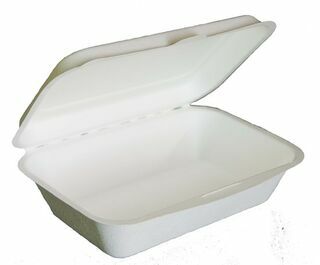 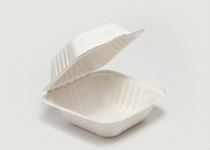 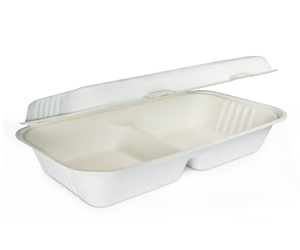 They are suitable for microwave use and refrigeration, and can contain hot liquids and oils.